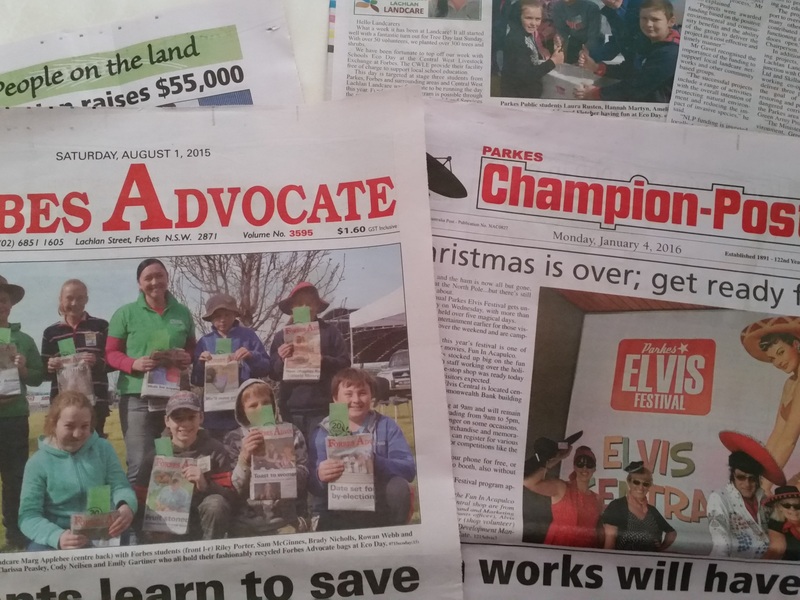 Central West Lachlan Landcare encourage individuals, community groups, farmers, schools, industry and business in the area to band together to combat the looming environmental challenges that we face. There is a lot that we can do to restore, protect and enhance our environment, but we need to act together to have maximum effect. CWLL members are people of the community that join together with a common concern for our country and our environment, and the future of our children. We are not part of a government organisation. We volunteer our time to tackle the issues that are threatening us. But we also have time to become friends and share a laugh or two. We aren’t greenies, radical tree huggers or lobbyists (all though it is sometimes nice to hug a tree). In many instances all we ask for is for you to take time to read correspondence we send you to keep informed and up to date. We may however take the time to attend a meeting, field trip or similar to look at things first hand, and at the same time develop networks and contacts with people that have similar interests. 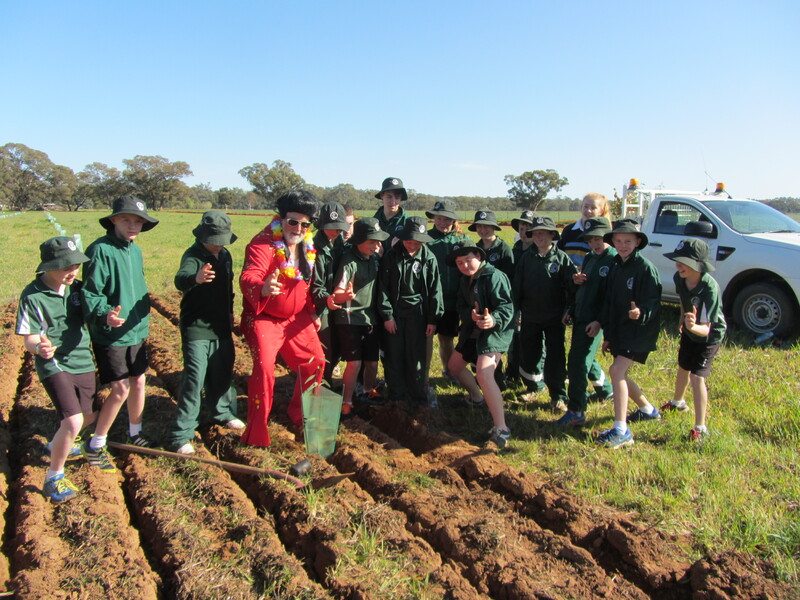 By being a member of Central West Lachlan Landcare you are involved in a positive community organisation. Find out about funding projects that may be relevant to you or other groups that you may be part of. We can help with applying for funding. You will be kept up to date with the many environmental, farming, natural resource management and other issues that are happening locally and beyond. Fill in our Application For Membership Form. Membership is only $10 per address. A copy is available by clicking here. Once you become a member, you are added to our mailing list for monthly (at least) newsletters, updates and offers.